Growth stems out from innovative roots (routes). Google Nexus is a series of android based smart devices developed by Google in collaboration with other phone making companies. Google is an MNC concentrating majorly on internet related services and products. 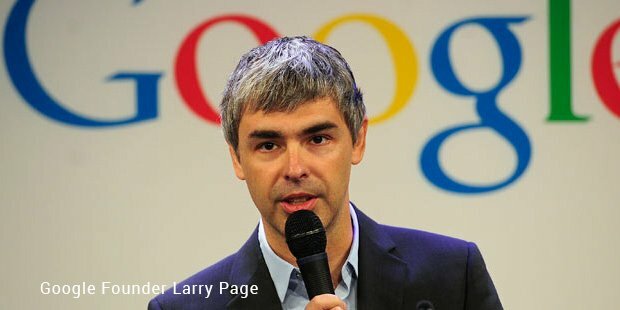 Co-founded by Larry page and Sergey Brin, Google has its headquarters in Mountain View, California. After having made its way into the market aided by Samsung phones Google launched its own android based user and pocket friendly tablets into the market. The Nexus devices are revered to be the flagship android devices. The tablets in the series are Nexus 7 and Nexus 10. These devices also come with an unlock-able boot loader. 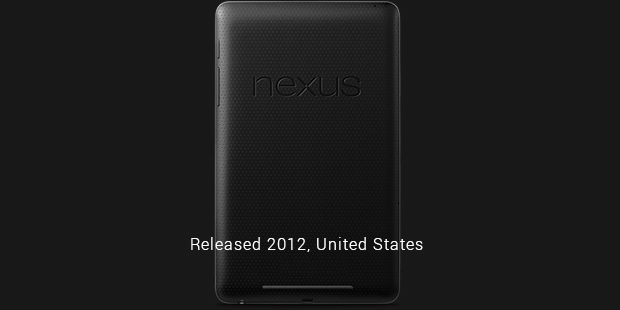 Nexus 7 was the first tablet in the Google Nexus series, co-developed by Google and Asus. The device was also the first to be equipped with the android version 4.1, nick named JellyBean. The exclusive feature of the product is that it is one the first devices to receive updates to the operating system. Nexus 7 was released in two versions. The later one was released after an year of the first keeping in tradition with the Google Nexus tradition with the updated OS Android 4.1. Nexus 10 was released following the bursting success of its older device. The tablet was released with the world’s the then highest resolution display. The device was available in two storage formats namely 16 GB and 32GB. The device was manufactured symbiotically with Samsung, however was marketed by Google. Both the formats became popular though the 32GB format remained consistently out of stock, post its release.The device was unveiled on the Google’s blog on October 29, 2012 in an official press release, along with Nexus 4 and the 32GB cellular connectivity capable Nexus 7. The more recent Device Nexus 10 comes with a 10.055 inches liquid Crystal Display with a resolution with a 2560X1600 WQXGA display resolution which imparts the pixel density of 300 pixels per inch and 16:10 aspect ratio. The display also features a "True RGB Real Stripe PLS" TFT panel and a capacitive, multi-touch screen, protected by scratch-resistant Corning Gorilla Glass 2, and is capable of displaying over 16.7 million colors.Nexus Tablets come with multi-user support and an engrossing HD substance. The reviews were mixed for the devices. The inevitable comparisons with already available android devices and also with the apple IOS were prevalent. 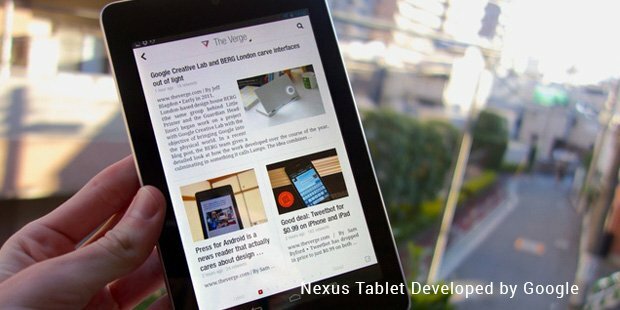 The Nexus 7 in its time was also revered to be the best 7-inch tablet available in the market. A number of applications were optimized for use in the tablet. However the options were limited and restricted to the android market itself. There were shortcomings though, with the lack of the option of an expandable memory, cellular connectivity, low color contrast and saturation, despite of its high-performance processor and contemporary user-interface. This mini-tablet computer received reverence amongst the critics particularly cause of its subdued reasonable pricing. This aspect also aided easy penetration into the smart devices market apart from the brand factor.